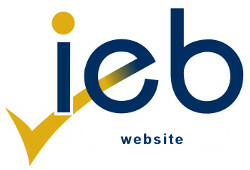 The Document Library is a repository of IEB information for all IEB primary and high schools. These resources include copies of past assessments and subject assessment guidelines. Some of these resources are not available to the public. If you belong to an independent school that is part of the IEB and need access to the Library, please discuss this with your Principal. The IEB Newsletters are designed to keep schools and AET centres informed of research projects, new developments and provide opinion pieces on issues affecting education in South Africa. Visit our calendar to see key dates for upcoming events and training. Contact our events manager Agnes Mkandla for any enquiries.